SYNOPSIS: When the goddess Artemis goes missing, she is believed to have been kidnapped. And now it’s up to Percy and his friends to find out what happened. Who is powerful enough to kidnap a goddess? They must find Artemis before the winter solstice, when her influence on the Olympian Council could swing an important vote on the war with the titans. 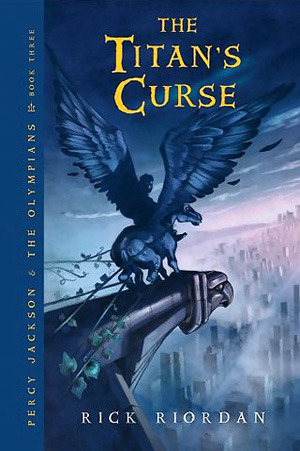 Not only that, but first Percy will have to solve the mystery of a rare monster that Artemis was hunting when she disappeared—a monster rumored to be so powerful it could destroy Olympus forever. Next Shopping Solo in a Sea of Sale!